The Last Summer (film, 2019). An American romantic comedy film by Netflix. Directed by William Bindley. Official Trailer. The Last Summer is an American romantic comedy film directed by William Bindley. 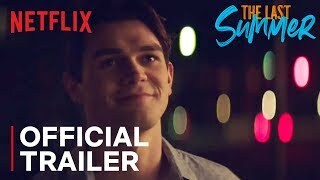 The Last Summer | Official Trailer | Netflix. 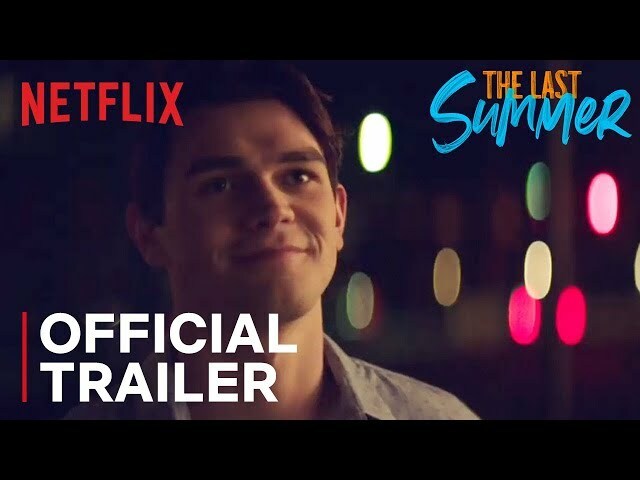 The film The Last Summer was scheduled to be released by Netflix on May 3, 2019 (United States).